Join me in the Dreamland: A book launch party and panel discussion to celebrate the dreams, nightmares and fantasies of childhood and adolescence. Childhood is a world between fantasy and reality, where dreams can come true - and so can nightmares. Liza Jane Crowley has an idyllic life growing up in an old Maine farmhouse, where the world seems full of amazing things. Her imagination knows no bounds: her best friend is an invisible fairy and she dances with a skeleton in the barn. The strange and wondrous are commonplace. As she grows older, she begins to lose her grip on reality. If her fantasy world feels more real than her everyday life, then who’s to say it isn’t? And if it is real… There are terrible things in the world of dreams, and once you notice them, they notice you. No one understands that Liza’s coming-of-age isn’t a time of hopscotch and dollhouses; it’s a struggle to keep possession of her soul. 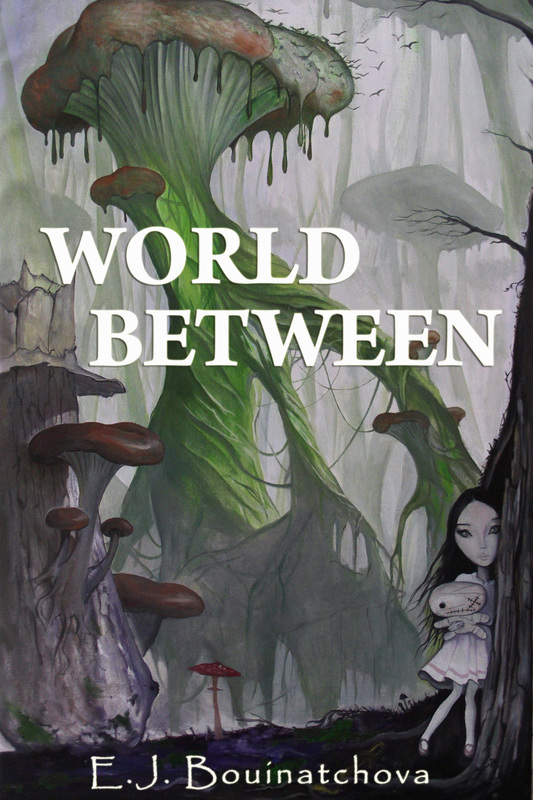 World Between is a haunting journey through a dreamland, with all its wonders and terrors. Definitely not a tale for children, this story will remind readers of their innermost fears and raise the question: Do children really have vivid imaginations, or can they see things to which adults are blind?